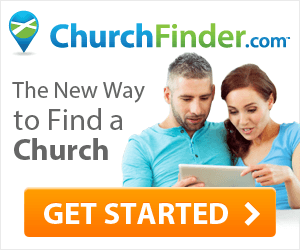 Churches-In.com assists you in your search for churches in Cherryvale, Kansas. A searchable directory of Christian churches in Cherryvale, Kansas with links to Church Profiles and maps. You may also see a list of all Churches in Cherryvale, Kansas. Join the other 109816	churches in our directory. Are you searching for churches in Cherryvale, Kansas? Churches-in.com brings the following church directory to you for free. If you belong to one of the Cherryvale, Kansas churches on our list and notice any errors, please let us know. If your church in Cherryvale is missing from our directory, please add it. Find a church in Cherryvale including Baptist churches, Methodist churches, Roman Catholic, Pentecostal, non-denominational and all types of Christian churches. Click "View a Map" to see where the church location, and many listings have a link to the Church Profile on Church Finder. We pray you find the right church for you!